LARGE THREE BEDROOM TOWNHOUSE THAT HAS A TWO CAR GARAGE THAT CAN BE USED AS A GARAGE OR A MAN CAVE. IT HAS BEEN INSULATED SHEET ROCKED AND PAINTED. 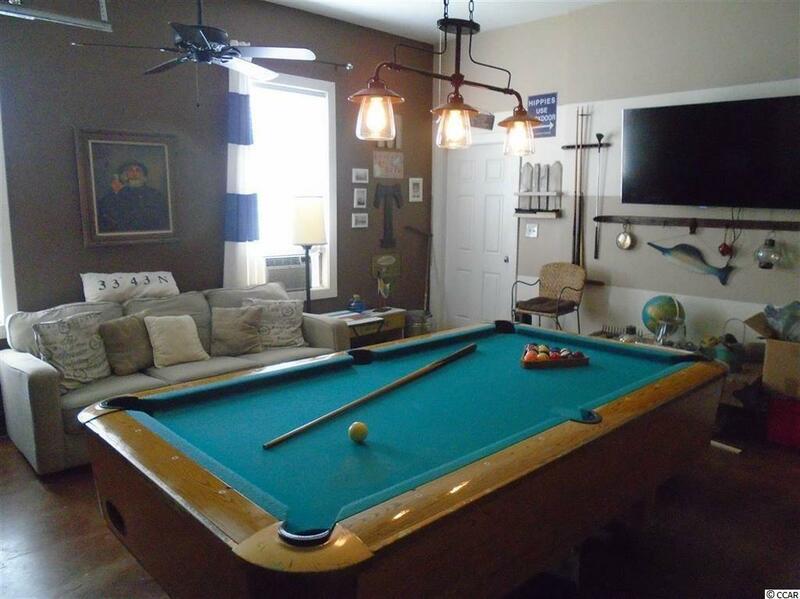 THERE IS A HOOKUP FOR A TV ON THE WALL AND AN AREA FOR A POOL TABLE. THE WHOLE ATTIC HAS BEEN FLOORED FOR A LOT OF EXTRA STORAGE. 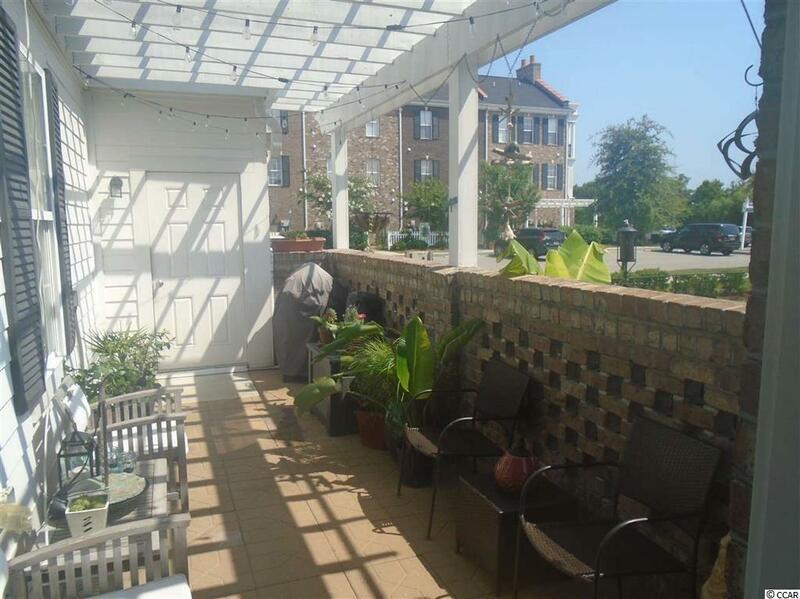 IT HAS ONE OF THE ONLY THREE BEDROOM UNITS FOR SALE THAT HAS A FIRST FLOOR MASTER BEDROOM. THERE IS NEW CARPET AND PAINT. THE ROOF IS ABOUT A YEAR OLD AND THE HEAT PUMP IS LESS THAN A YEAR OLD. 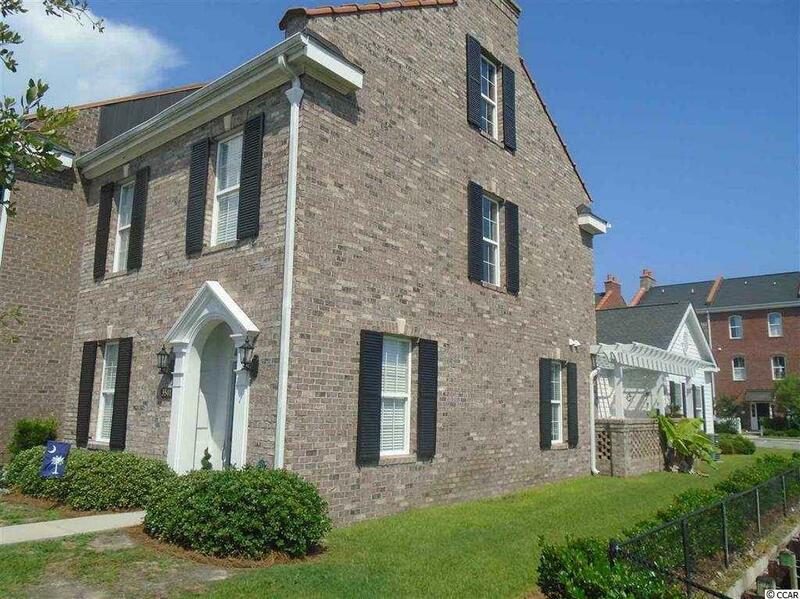 THIS IS A END UNIT OVERLOOKING THE POND AND A VERY SHORT WALK TO THE MAILBOX.